You can now save up to 75% on the Don’t Starve franchise as part of this week’s Weekend Deal on Steam, do note that the offer is valid until Monday 29th at 10AM Pacific Time. 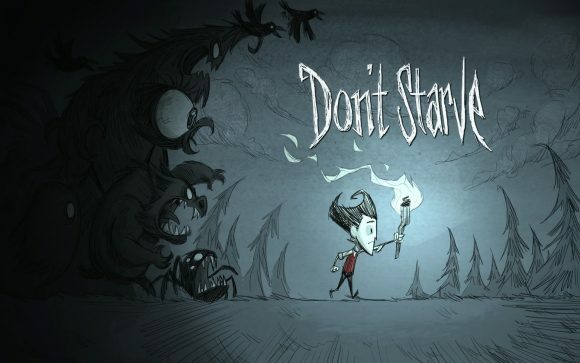 You can get the full series of games with the Don’t Starve MEGA PACK that includes 4 items: Don’t Starve: Reign of Giants, Don’t Starve, Don’t Starve Together, Don’t Starve: Shipwrecked for just 12.21 EURO instead of the regular price of all four games that normally cost 39.96 EUR. Other different packages are also available with three or just two of the games and you can also use discounts on single games from the Don’t Starve series of games as well.